David is a social and consumer psychologist. 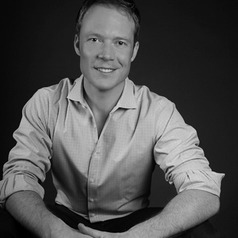 He Director and Co-Founder of the Melbourne-based research firm Empirica Research. Melbourne, Australia. Los Angeles, US.